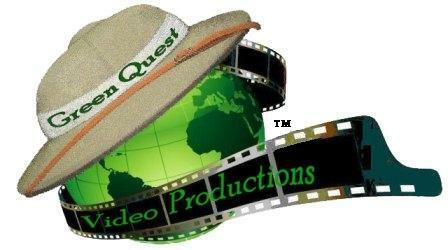 Green Quest Video Productions provides high quality wedding videography with you in mind. We specialize in tailoring our services to meet your specific needs to preserve your special day just the way you want it! Since 2003, I've directed thousands of shows for Cooper & Company, a live morning show hosted by Jamie and Gloria Cooper. I'm in charge of commercial production and station programming at ZTV-11. I also shoot and edit wedding videos, events, and commercials for my video production business, Golson Custom Video.